Make your special touch as unique as your Waterman. Choose your ink to match your inspiration, and to flow as freely as your ideas. 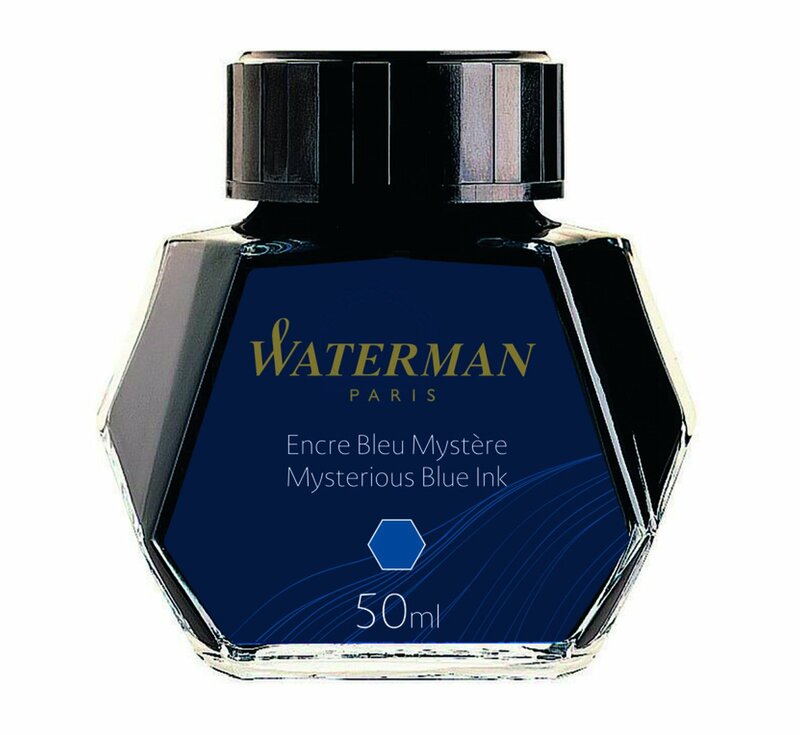 This Waterman ink comes in blue-black colour.